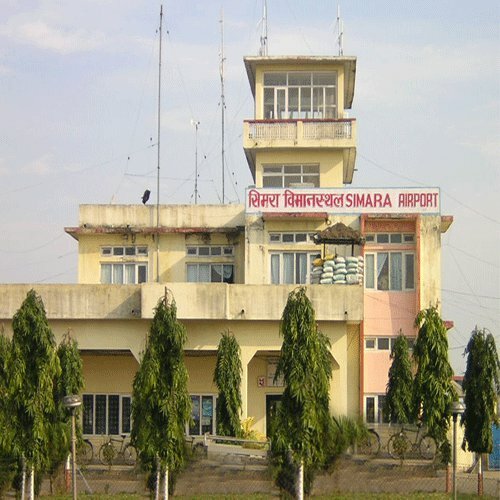 BARA, Oct 29 : The Civil Aviation Authority Nepal is undertaking improvement project in Simara Airport to ensure security and proper management. The Simara airport has faced outbound flow of passengers after it introduced flights during the night time. As a part of the improvements the airport now has a X-ray machine stalled and CCTV camera’s fixed in various locations around the airport. The airport authorities has stepped up the security measures with the increase in the security threats to operate night flights. The airport also has received a new checking machine to check for the passengers and also is building separate ways for the passengers and the staffs to walk for.